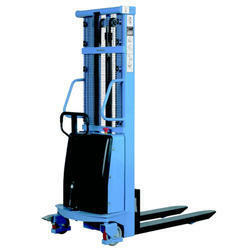 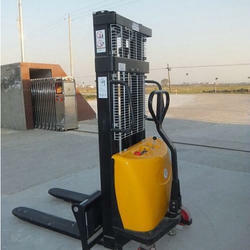 Manufacturer of hydraulic hand stacker, mini stacker. 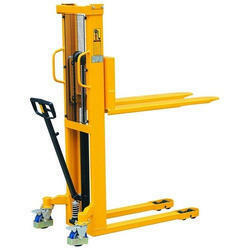 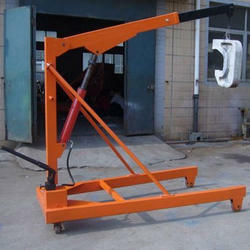 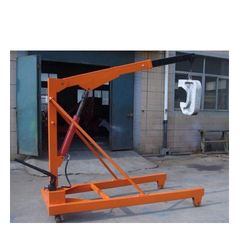 We also deal in wide range of hydraulic jacks, cranes, stackers & other lifting equipment. 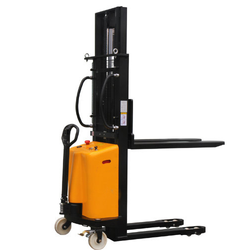 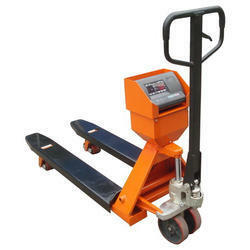 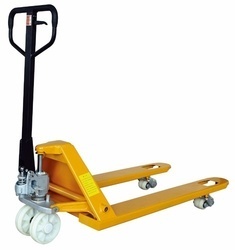 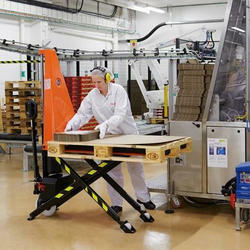 Looking for HYDRAULIC HANDLING EQUIPMENT ?